Welcome! 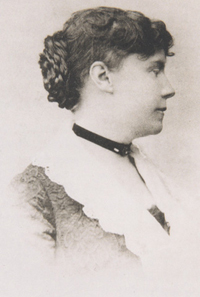 This website is devoted to the study and appreciation of the American author Constance Fenimore Woolson (1840-1894). It is maintained by the Constance Fenimore Woolson Society. See the NEWS page for the latest on Woolson and the Society. The wife and I were reading this amazing article! Good stuff.